San Diego – Jan. 24, 2018 – San Diego-based Ballast Point®, a pioneer in the craft beer industry and one of the nation’s leading craft breweries known for high-quality, award-winning and innovative beers, today announced the opening of a brewery, tasting room and kitchen in the Downtown Disney® District at the Disneyland® Resort. The opening marks the first-ever brewery for Downtown Disney. Opening in late 2018, the 7,300-sq.-ft. space will house a three-barrel “research and development” brewery, New American restaurant and outdoor beer garden. This will be Ballast Point’s first location in Orange County and seventh in Southern California. 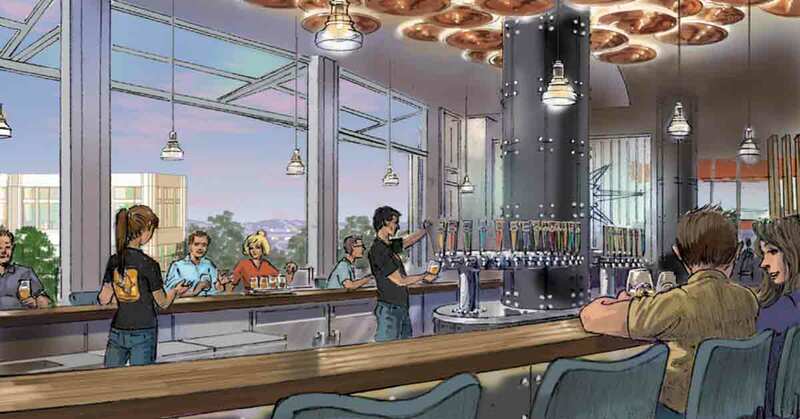 The new Downtown Disney location further extends Ballast Point’s brand presence in Southern California and will introduce its quality, great-tasting beer to visitors from around the country and the world. 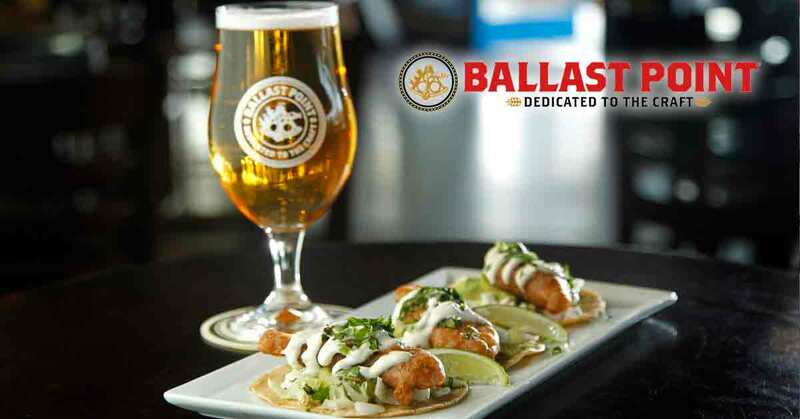 Ballast Point currently operates six tasting room locations in California, including Long Beach, Little Italy in San Diego and a new brewery and tasting room in Daleville, Virginia. Coming soon, the brewer will also open a brewery and kitchen in Chicago – its first in the Midwest.